We’d love to hear from you! 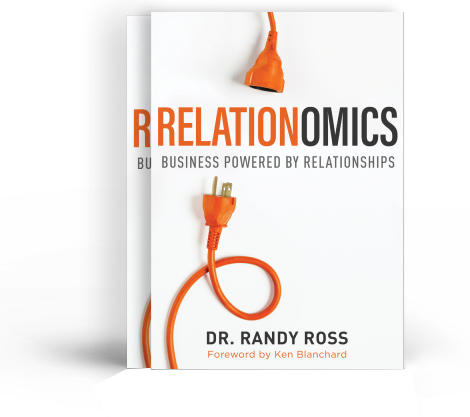 If you are interested in learning more about Randy’s books, consulting, or booking him for a speaking engagement, please fill out the form. If you are interested in media interviews, podcast inquiries, or endorsement and sponsorship opportunities, please contact Jayson Teagle at jt@collideoscopeworld.com.